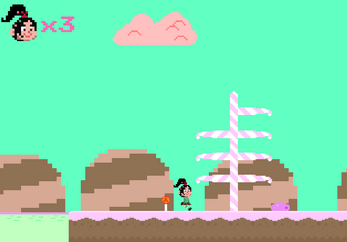 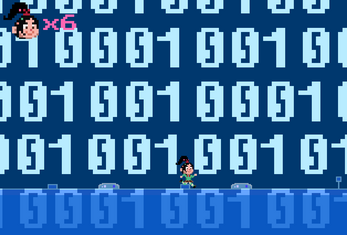 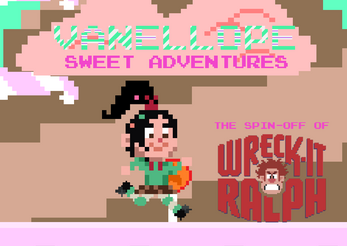 ESP: Vanellope Sweet Adventures es el juego spin-off de Rompe-Ralph (Película). Un juego en donde Vanellope Von Schweetz se da por una aventura peligrosamente dulce y digitalizada para salvar a Rompe-Ralph (Y también a Pac-Man, Sonic y Mario) del plan de venganza de Turbo. 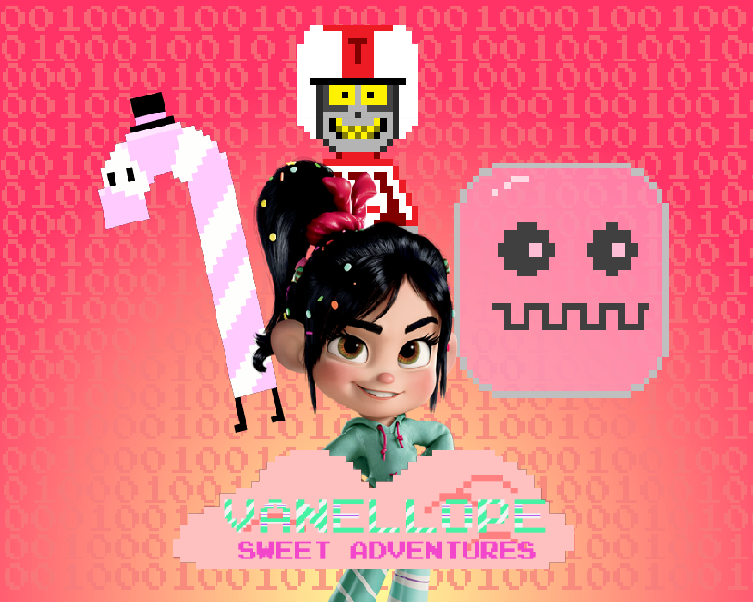 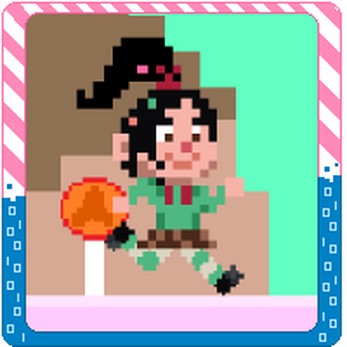 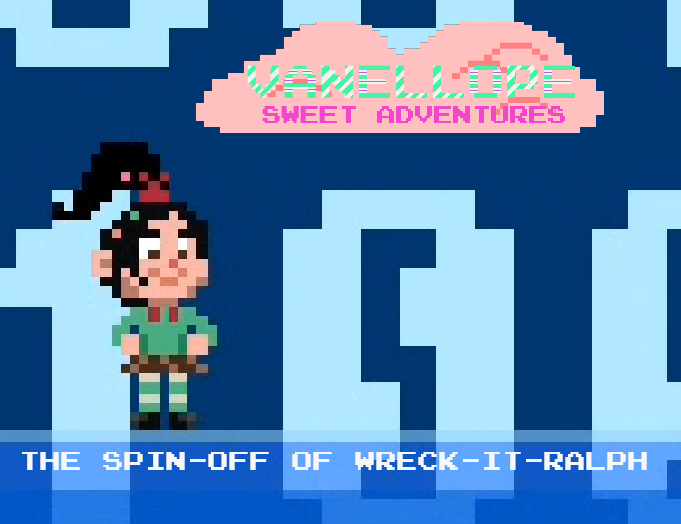 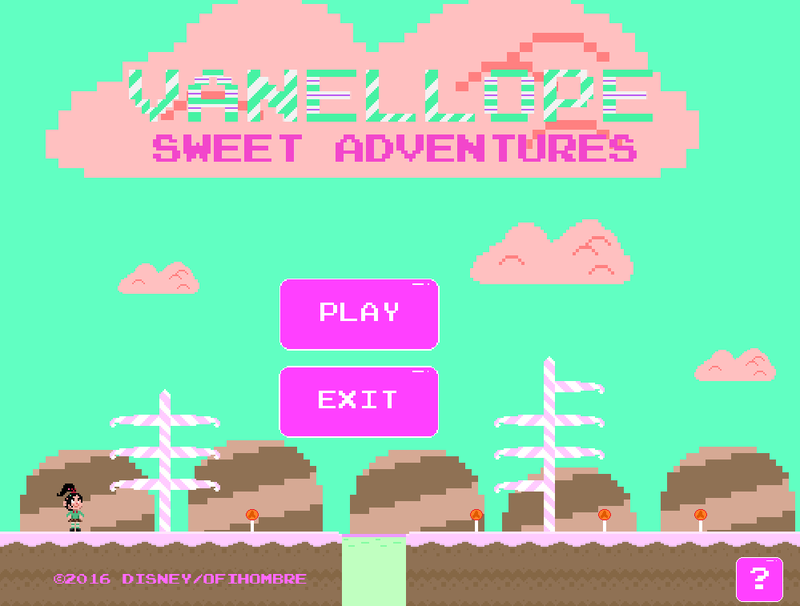 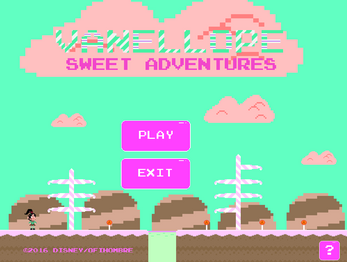 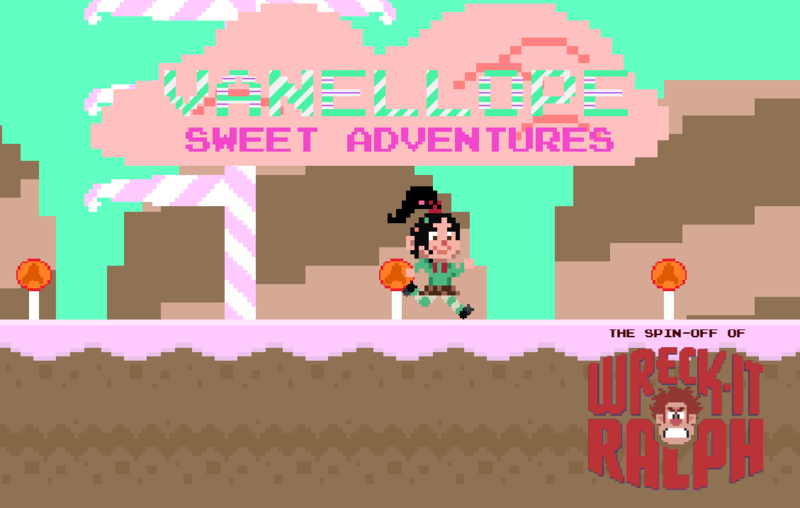 Eng: Vanellope Sweet Adventures is the game spin-off of Wreck-it-Ralph (Movie). 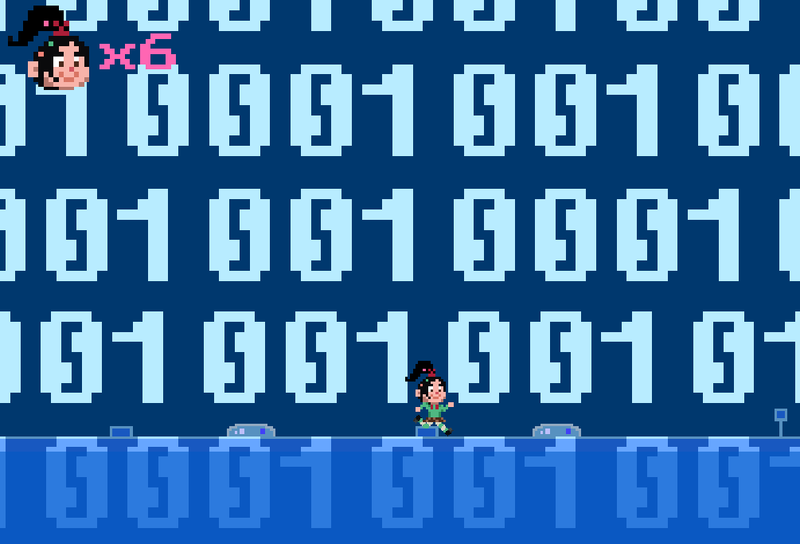 A game where Vanellope Von Schweetz is given by a dangerously sweet and digitized adventure to save Wreck-it-Ralph (And also Pac-Man, Sonic and Mario) from the Turbo's plan revenge.